It’s easy to think of fishing as a solitary pastime. Sitting on the bank, lost in your thoughts, enjoying a few hours of peace and quiet away from work and family responsibilities. But for many, fishing is a social activity, and they like nothing better than to get together with their fellow anglers to share tips, tools and of course, wildly exaggerated tales of catches landed and lost. Such has given rise to a wide selection of fishing festivals in the U.K. and even across the world. Each one offers a different challenge, but they all share the same goal of bringing together fishing fans for a few days of fun, companionship and competition. 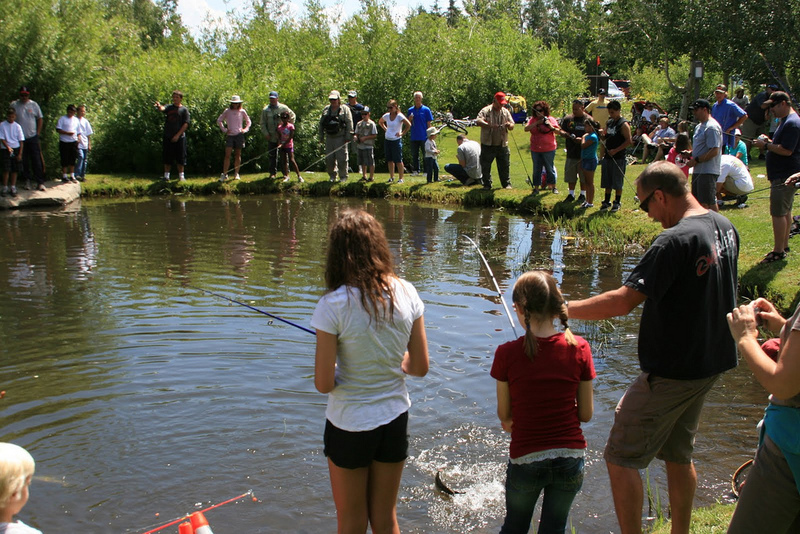 Let’s look at some of the most popular as well as the quirkier side of fishing festivals. The U.K. has a broad range of fishing festivals, covering all types of fishing and species of fish. 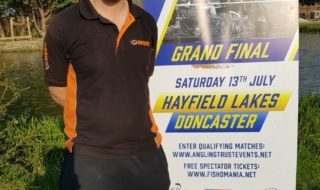 Some of these are more equipment-based shows, such as the Brentwood Carp Show or the London Fly Fishing Fair, while others are built on competitions and challenges, such as the European Open Beach Championship, Flattie Bash in Yorkshire or the Daiwa Spring Classic in Lincolnshire. Fish from the iconic Chesil Beach at the Weymouth Angling Centre Cod Open. Usually, you can combine your fishing festival with a holiday break as these events take place in some of the most attractive locations on the British Isles. 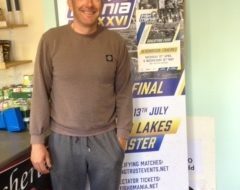 For example, there’s the Ramsey Kayak Fishing Competition in the Isle of Man, sponsored by online gaming company headquartered on the island, PokerStars, which attracts a host of holidaymakers. 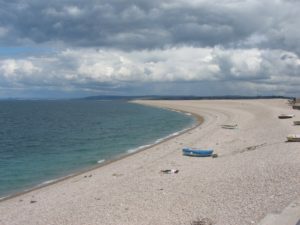 Also popular, the Weymouth Angling Centre Cod Open takes place as it does at Chesil Beach, the site of Ian McEwan’s famous novel and the 2018 movie of the same name. If you fancy a change of scenery without stretching your wings or your budget too far, then Ireland has a whole calendar of fishing festivals. Ireland is an excellent place to fish, with a laid-back attitude toward life that is perfectly suited to the sport, and some stunning locations to cast your line. It’s also home to the World Lure Fishing Championships. Flights to Dublin or Cork take a little more than an hour and can be booked for a few pounds with the budget airlines. Another popular location that boasts a year-round fishing festival selection is the United States. From the ice fishing extravaganza in Brainerd, Minnesota, in January, which boasts 12,000 fishermen on a single ice bay, to searching for the ugliest eelpout in Walker (also in Minnesota) as well as the Felsenthal Bream Fest in Arkansas in May and Heber Valley Fly Fishing Festival in Utah in August, there are fishing festivals for all styles and weathers. 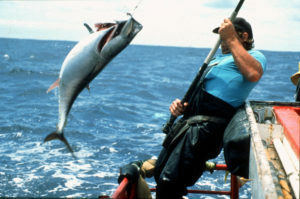 Big game fishing abroad gives you a bigger catch and even more thrills. If you fancy trying something different, then head for Africa. There are endless unusual fishing festivals found on the continent, from big game fishing at the Watamu Fishing Festival in Kenya to the Hurghada International Fishing Festival in Egypt, to the Nwonyo Fishing Festival in Nigeria on the biggest lake in West Africa. You can even have a go at authentic African fishing by joining the large crowds at the Argungu Fishing Festival in Kebbi, Nigeria, where competitors are only allowed to use traditional tribal fishing tools, and many use their bare hands. 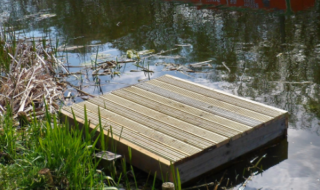 Forget sitting on the same old canal side by yourself, nodding occasionally at your fellow angles along the bank. There’s a whole world of fellow fishing enthusiasts out there waiting to welcome you. Check out the best of the fests and head off for a whole new fishing experience in the U.K., Ireland, U.S. or even Africa. Once you try the fun of the festivals, you’ll soon be hooked.